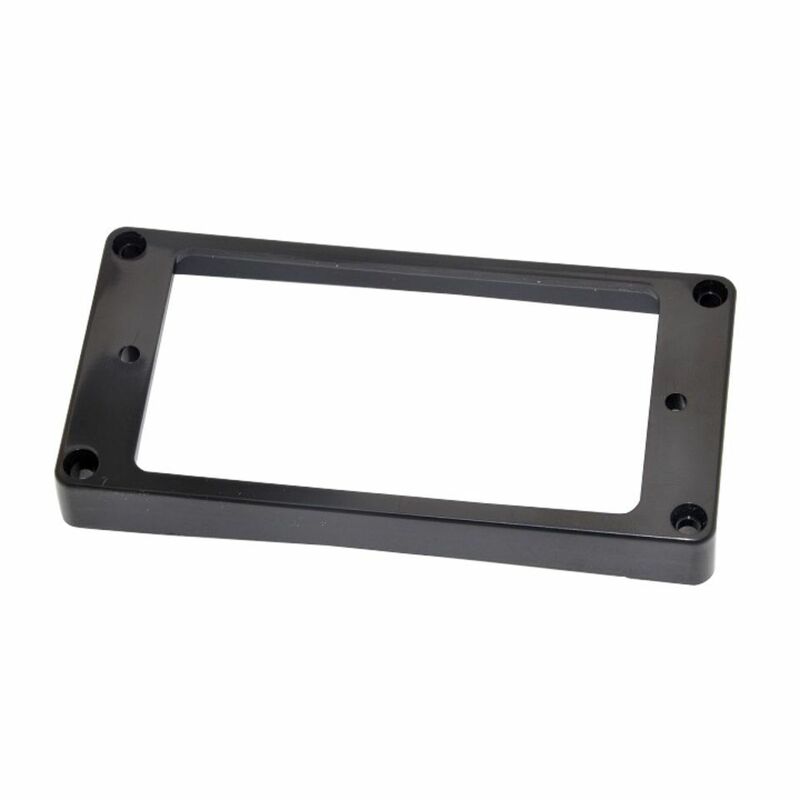 Black humbucker mounting ring for arched tops by Göldo. No surprise for assembly, fitted perfect at the bridge on my Epi LP Custom. The colour, finish and gloss is even to my neck stock frame. No burr or flash markes on parting line either. It was 2mm thicker than the stock one, but still I had no troubles for adjusting the Pickup height for compensation.